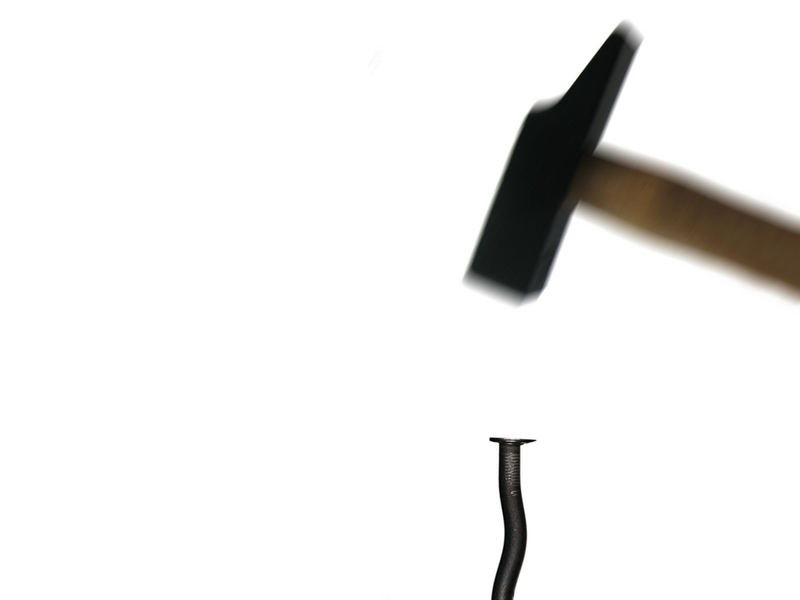 "A nail that stands will be hammered down." When I think of Japanese culture,this phrase comes up in my head. untill we perfectly can do things to be asked "
I still don't understand why he gave me this message. I could be a nice one but it doesn't make me feel happy. even though the boss is wrong. And I found a very little hope. compulsory programing classes by 2020.
what if current teachers need to study how to theach programing? It will be interestaing to see what will happen.